Own this CARFAX Buyback Guarantee Qualified 7 Series today, worry free! 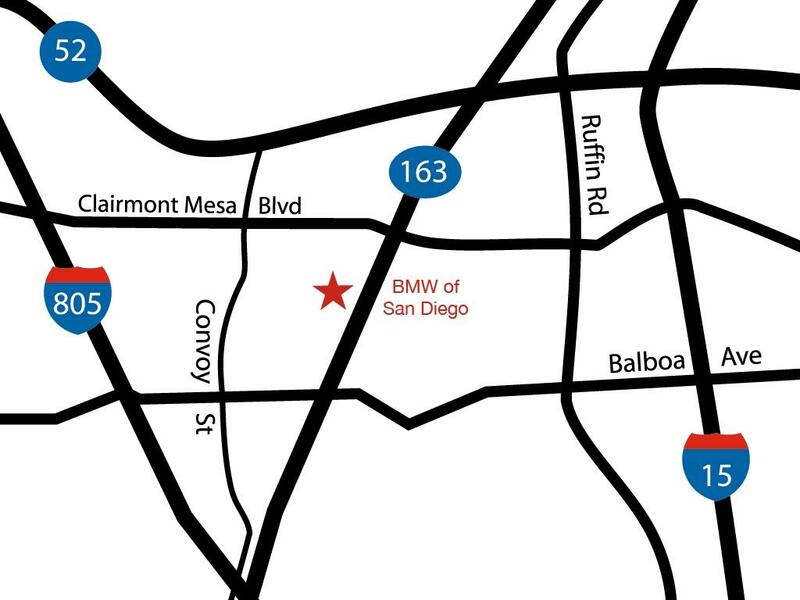 This Certified BMW includes a 196 point inspection, 24/7 roadside assistance, a warranty of: 1 year with unlimited vehicle miles, after the expiration of the 4-year / 50,000 mile New Vehicle Limited Warranty for Passenger Cars and Light Trucks (Valid only in the U.S.A. including Puerto Rico) for a total of 5 years / Unlimited vehicle miles. 5 years of BMW Roadside Assistance is included. 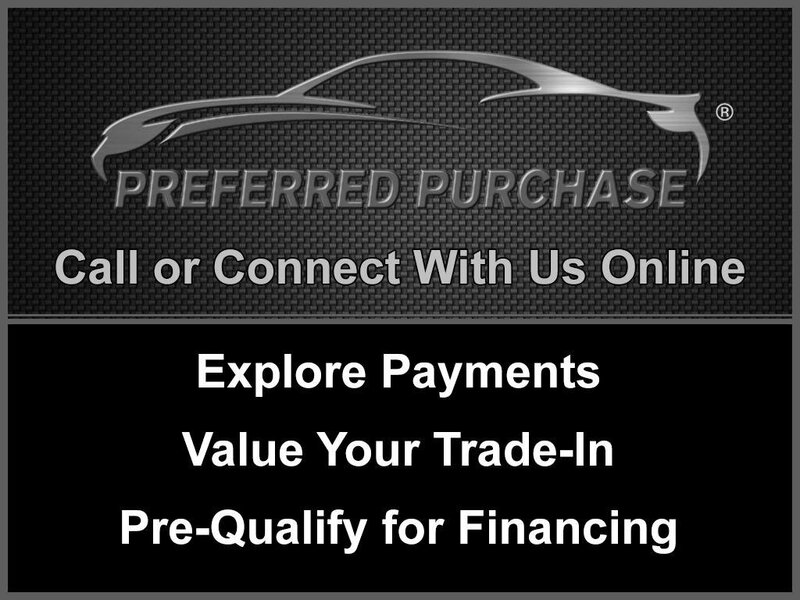 Get the best value from your vehicle purchase. This 2016 boasts an extremely low 14964 miles! Comes equipped with: Air Conditioning, Rear Air Conditioning, Bluetooth, Navigation System, Front Heated Seats. 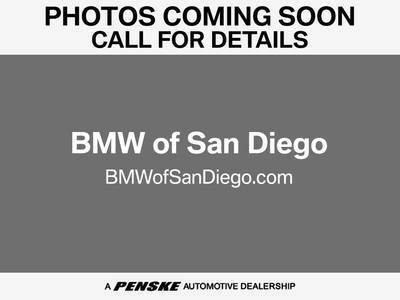 This BMW 7 Series also includes Power Passenger Seat, Tachometer, Memory Seat Position, Digital Info Center, Tilt Steering Wheel, Power Steering, Power Windows, Steering Radio Controls, Moonroof, Lthr. Shifter, ABS Brakes, Fog Lights, Traction Control, Intermittent Wipers, Dynamic Stability, Keyless Entry, Rear Defogger, Security System, AM/FM, CD Player, Surround Sound, Center Arm Rest, Vanity Mirrors, Heated Mirrors, Child Proof Door Locks, Daytime Running Lights, Parking Sensors, Reverse Camera, Side Curtain Airbags, Roll Stability Control, Adaptive headlights, Tire Pressure Monitor, Premium Sound, Carpeted Floor Mats, Overhead Console, Aux. Audio Input, Voice Control.